We got our first local (CSA-type) box and we’re quite pleased. It’s so nice to see such a variety of produce. I was especially happy to get the snacking tomatoes! Included in the box were several recipes, as well as the name of each farm where every item came from (all from nearby farms). The insulated bag on the right held our bacon (and an ice pack). 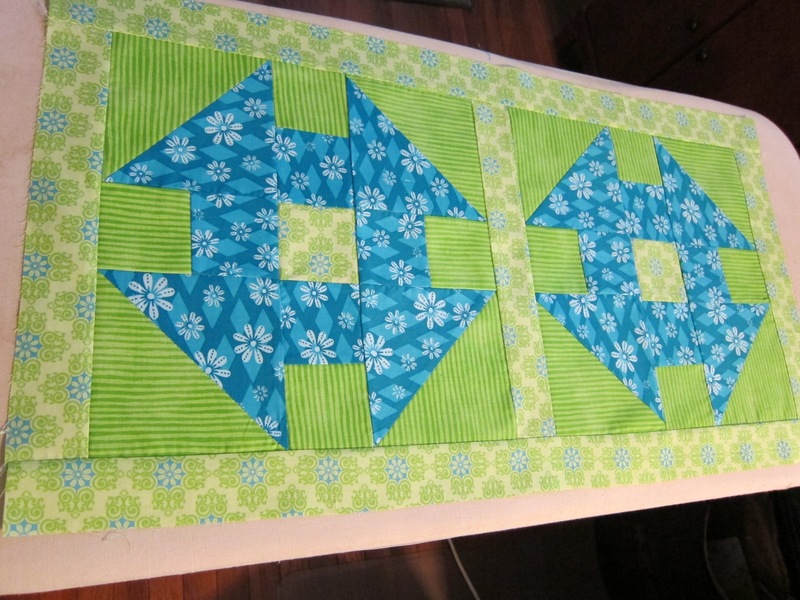 In this step of the quilt top, the inner borders were added around the monkey wrench quilt blocks. 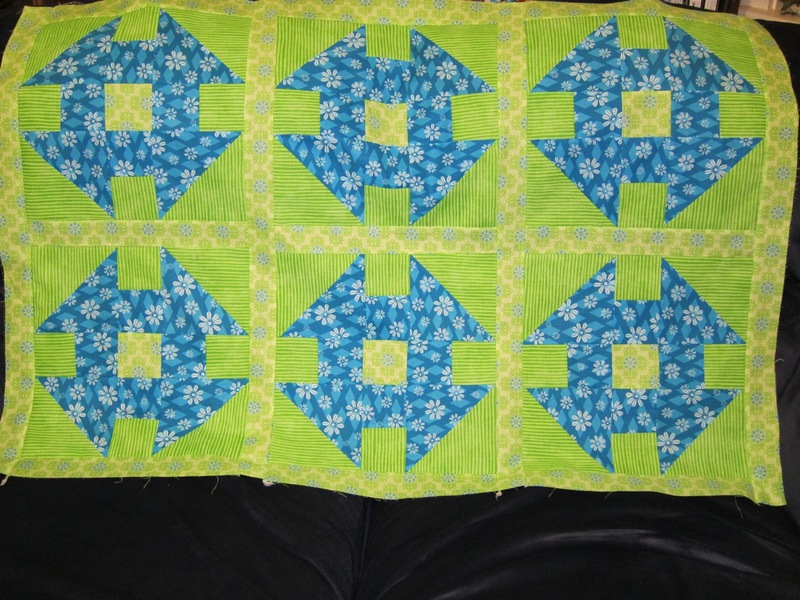 This is the quilt top before the outer border was added. Finished quilt top! I’ll layer and quilt it another time. 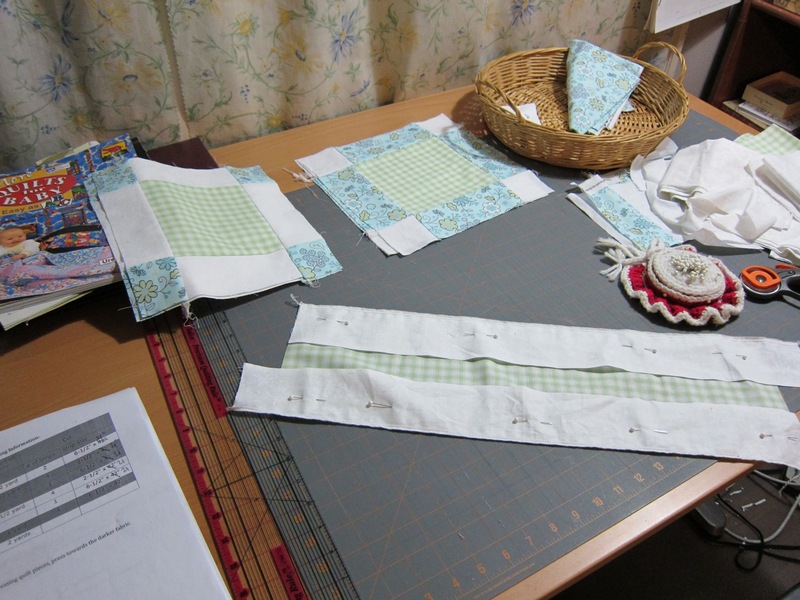 Right now, I’m just trying to get a lot of quilt tops pieced together. I looked back over our recent grocery store receipts. Lately, our shopping has been at budget grocery stores (ones that advertise good prices), not organic stores (Whole Foods, Central Markets, Natural Grocers, etc.). I was surprised at the lack of variety in my produce purchases. Very surprised. Yup, that’s it. Pretty pathetic, isn’t it? I will admit that we were trying to eat up the produce that we already had, and we also spent some time visiting family on a farm, where the veggies were quite abundant from the garden. In a normal month, I’ll also purchase carrots, apples, berries, tomatoes, and avocados, as well as oranges, grapefruit, and other veggies for juicing. We also added local honey and some organic bacon, which saved me a trip to to a natural grocery store and the farmers’ market. 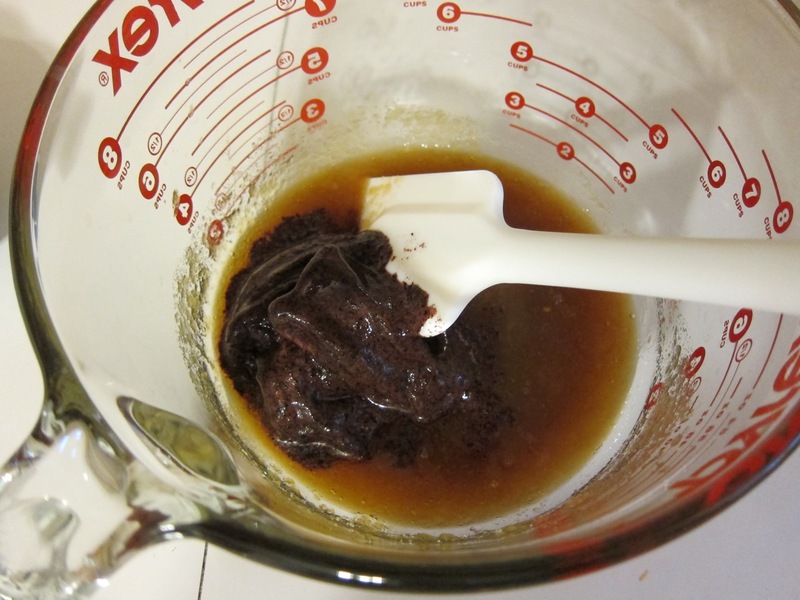 I’ll divide up the bacon and freeze most of it, as I don’t use bacon much. I plan to use a half-strip of bacon occasionally to cook veggies. Yum! Wow! What a difference! If we ordered 1-2 boxes a month, we would definitely be getting a lot more fruits and veggies in our diets and hopefully less processed foods. I wouldn’t have to make special trips to organic/natural grocery stores or farmers’ markets (in the heat). Also, we might end up spending less at the grocery store. 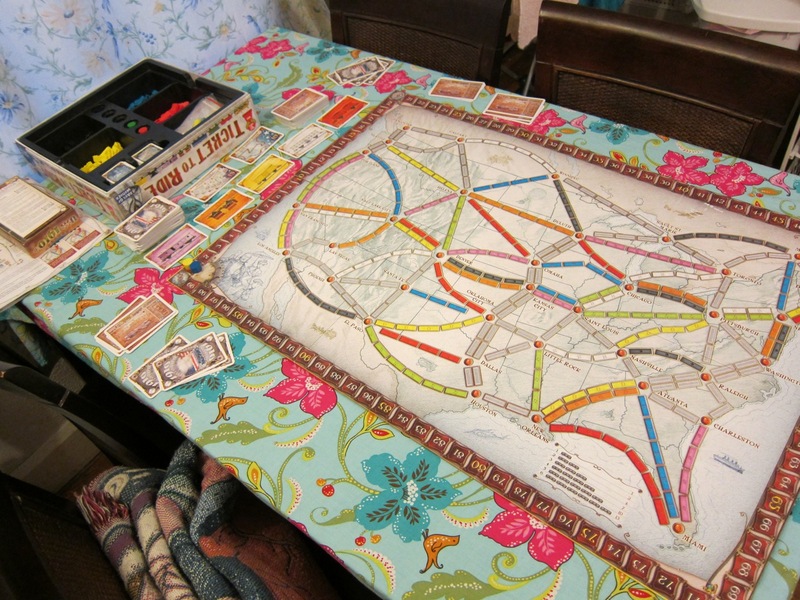 We played Ticket to Ride and my husband won (this time). We still had a great game. We each had the same number of completed routes (11), and he only had a few more trains in his longest route than me. Overall, it was a good time! I spent some time visiting family (who live on a farm) recently and loved eating the veggies that have been coming out of the garden. My garden at home has been doing very poorly (understatement) this season, so it would be neat to get a variety of seasonal, locally-grown produce, without having to spend as much time shopping, such as having to go to organic grocers or farmers’ markets, in addition to my regular budget-priced grocery store. 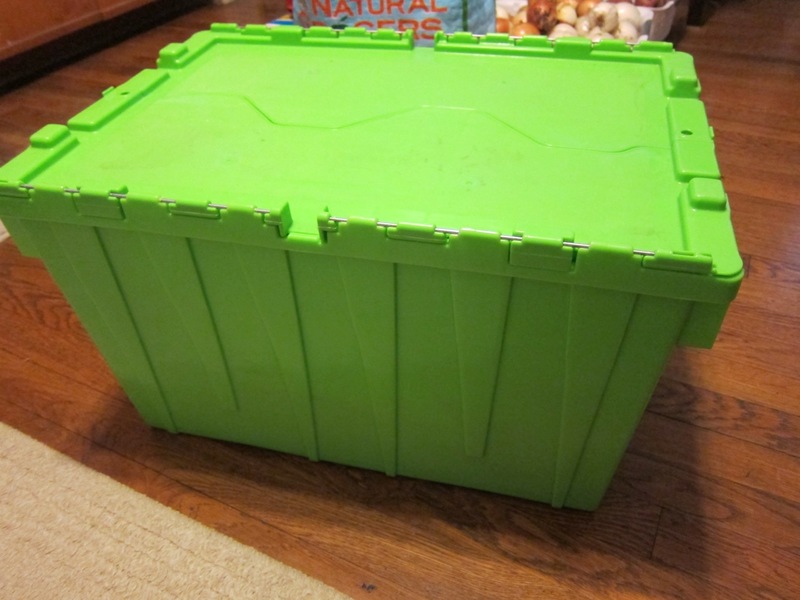 I’ve read that shopping for in-season produce saves you money, but with grocery stores bringing in produce from all over the world, and prices sometimes being lower because the produce is going to go bad soon and the store wants to get rid of it, without a book guiding me through things, it could definitely be easier to just get a local box. I have a farmers’ market close by my home, and there are several CSA’s (Community Supported Agriculture) that deliver to my area as well. After looking up info about them and reading customer blog entries, I decided to try a local organic grocery delivery service. They have a local box that’s very similar to CSA boxes, but I wouldn’t have to worry about pickup times and locations, ordering a minimum number of boxes, having to get a box on a weekly or bi-weekly schedule, or having to pay for the season up front. 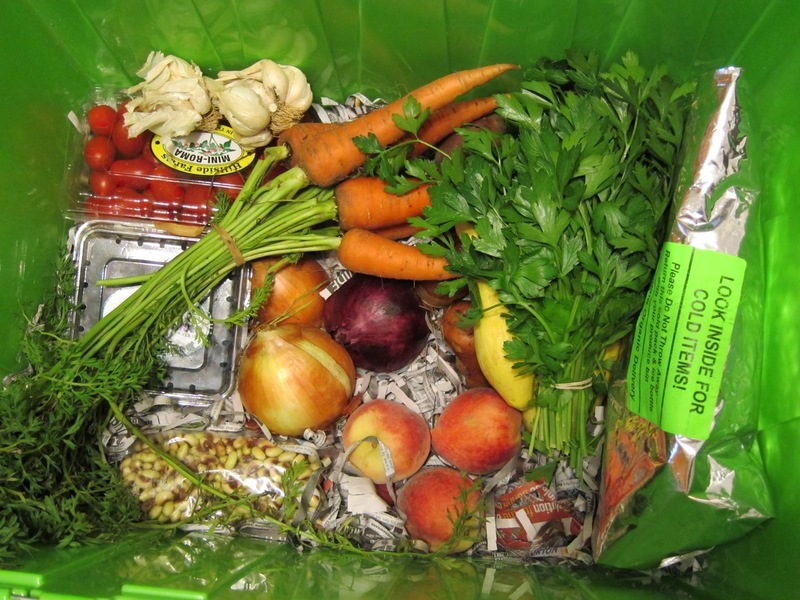 The grocery service gets produce from local farms, puts together a weekly box, and delivers it. Everything in the box is locally grown. 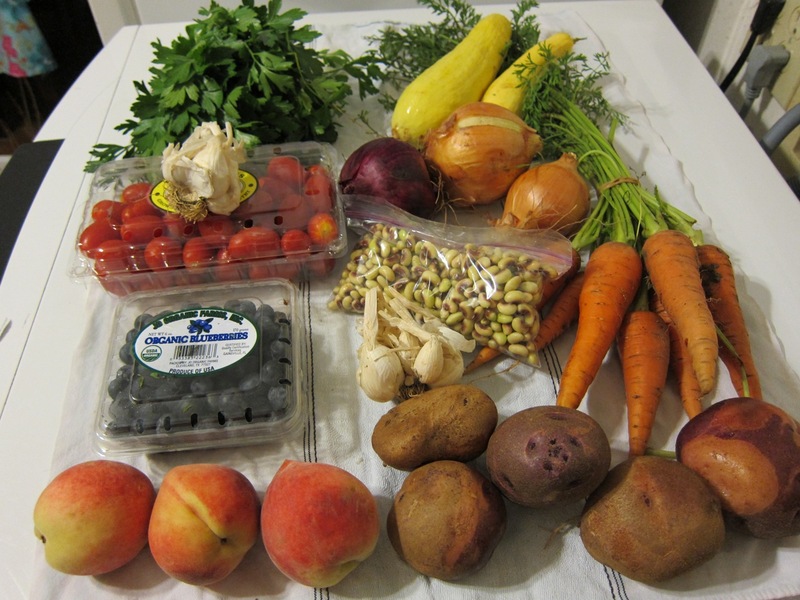 The cost is similar to local CSA boxes and there is no added delivery cost. What I like best is that I can decide when I want a box. It doesn’t have to be every week or every two weeks. That way, I can try it out and see if I like it. 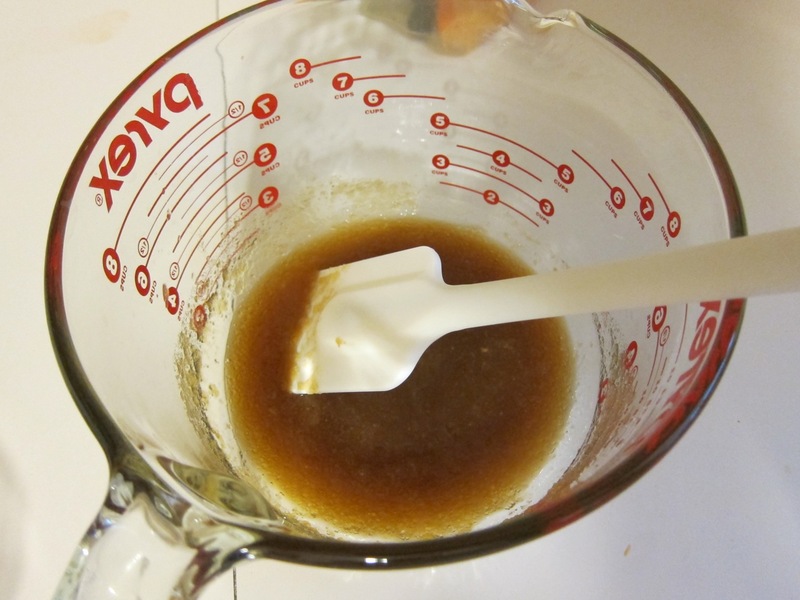 Another good thing is that I can add honey, bacon, dairy, and other local products to my box, saving me from trips to the farmers’ market or an organic store (for one item). I’ve noticed that I get the same veggies every time I go to the store (carrots, potatoes, onions, romaine). 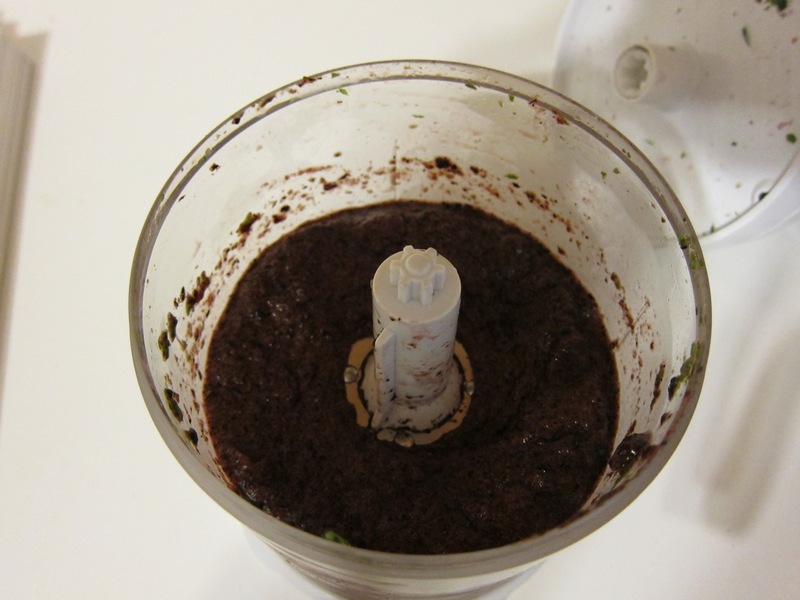 It would be nice to try some new things (and thus new recipes). The local box comes with recipes, the company website has a blog and links to customer blogs with more recipes, and my local library has several books for cooking seasonally or from farmers’ markets/CSA’s. What are another couple of reasons why I am going to try the grocery delivery service? I drive by the farmers’ market every week, but I’m usually tired after work (or it’s 104 degrees). Then, you have to navigate the stands to find your products. I also have several organic grocery stores in my area, but having to park, go in, get produce, etc. takes time and I prefer to make one grocery stop a week, if possible. I talked to my husband and he’s okay with us trying the grocery service out. He also thinks the prices are reasonable. I’m excited and can’t wait to give it a try! Leave a comment with info if you get a CSA, organic grocery delivery, shop at organic stores, or go to farmers’ markets. 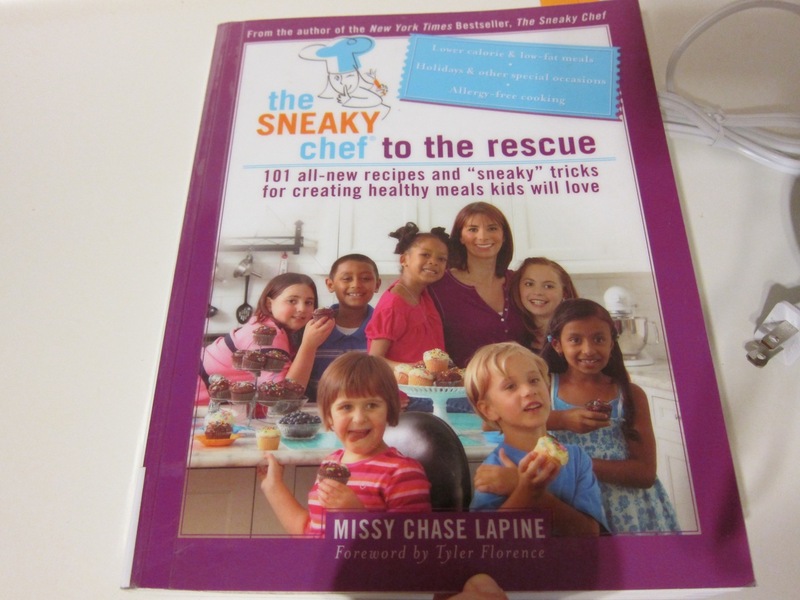 I decided to try some Sneaky Chef recipes and purees from Missy Chase Lapine’s cookbooks. 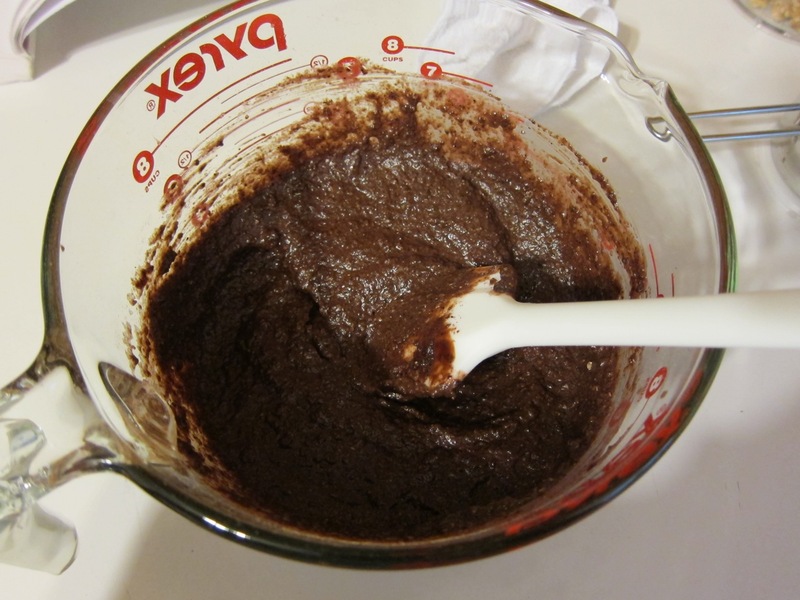 One of the recipes I tried was for her brownies. 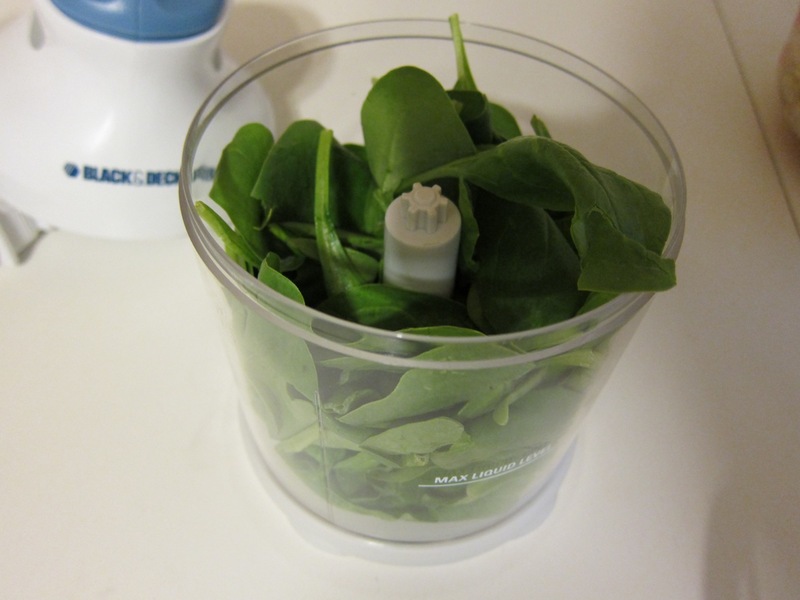 Spinach in the food chopper. 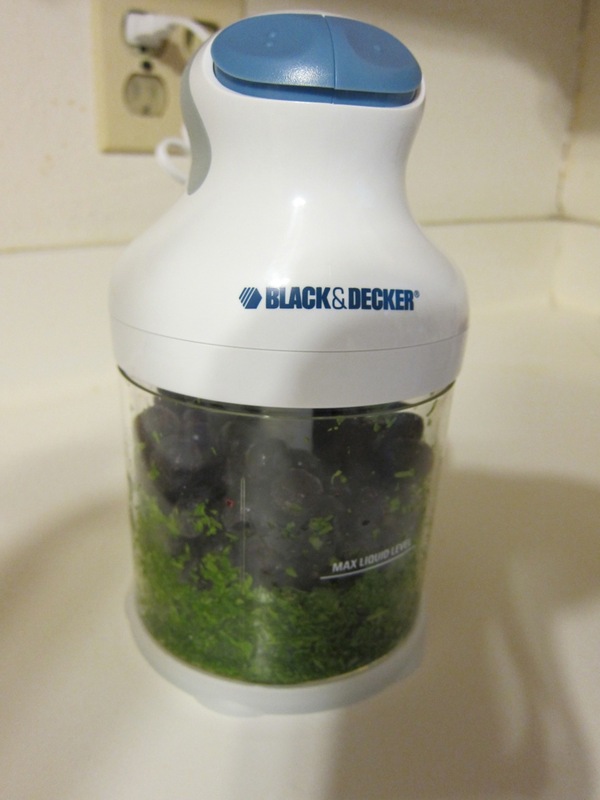 Adding blueberries to the food chopper. 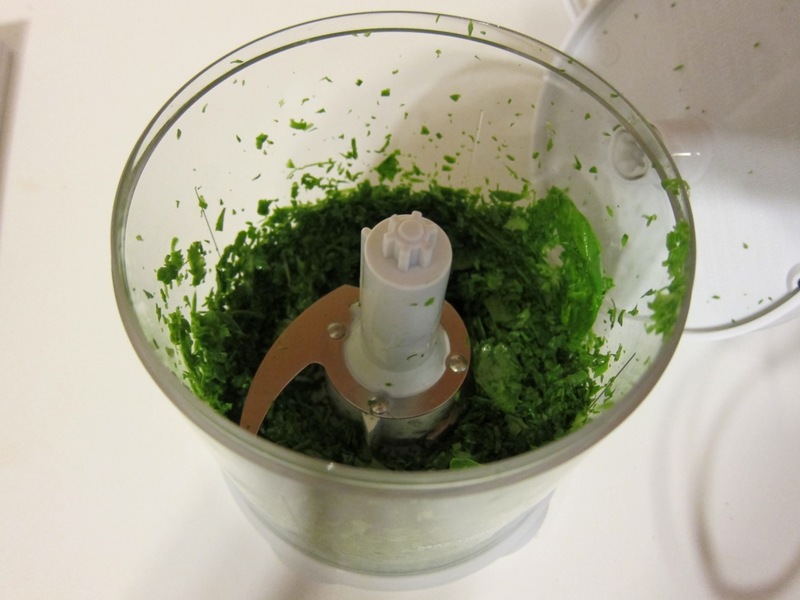 This food chopper is neat, because the base turns into a lid for the main container. The motor for the food chopper just rests on top when you are ready to chop foods. 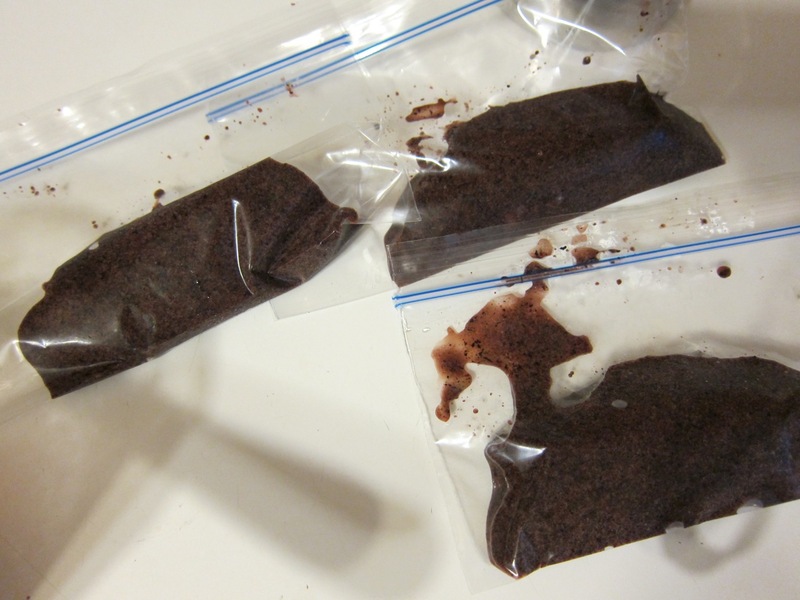 I put extra purple puree in baggies and froze them in the freezer. 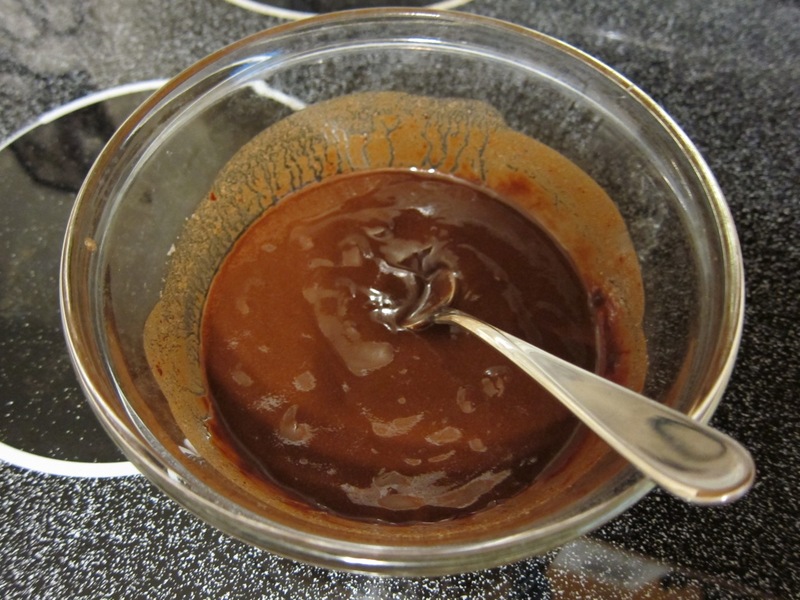 Puree added to the brownie mix. 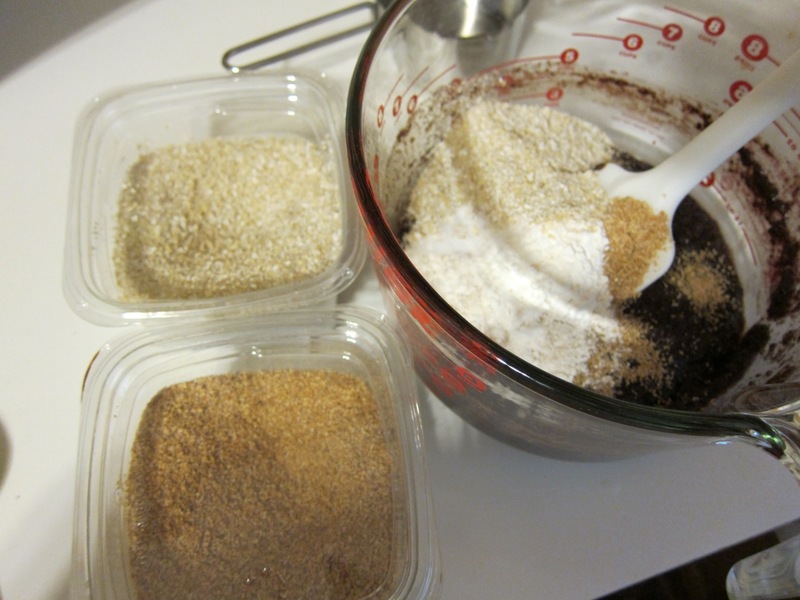 The Sneaky Chef incorporates a lot of grains into the brownie recipe: white flour, wheat flour, wheat germ, and oat bran. 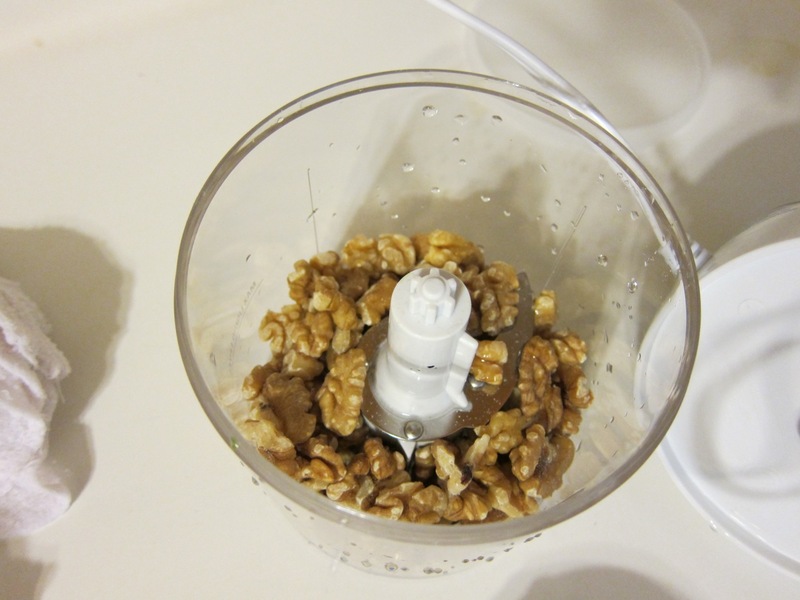 Walnuts going into the food chopper. 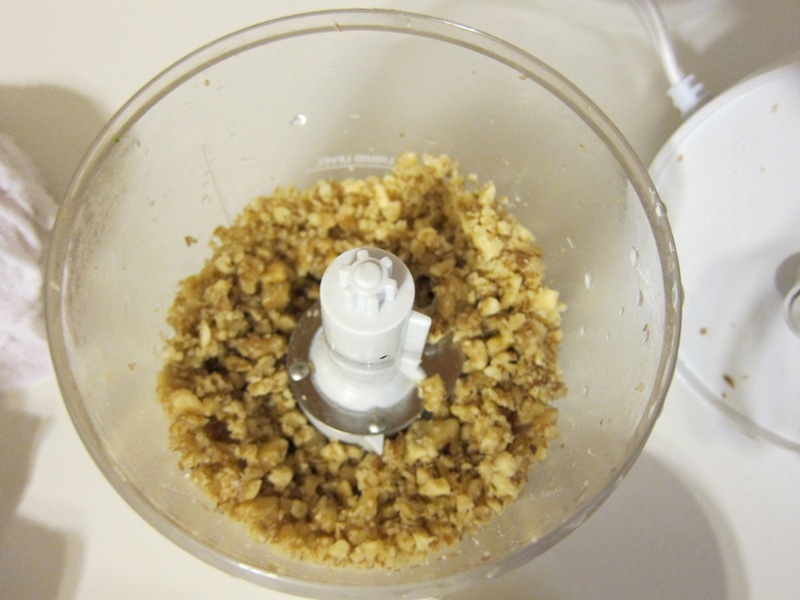 You have to remember to pulse the food chopper with nuts if you want them chopped. 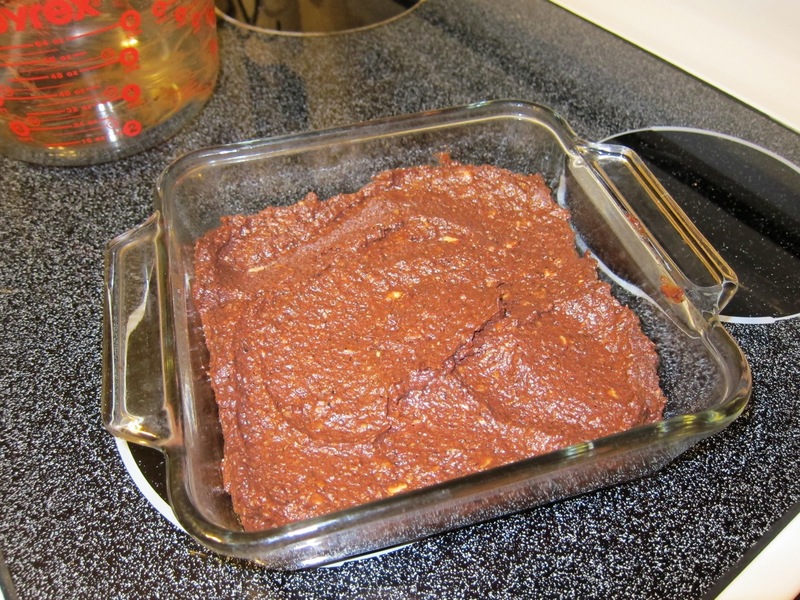 Otherwise, you might get nut butter. 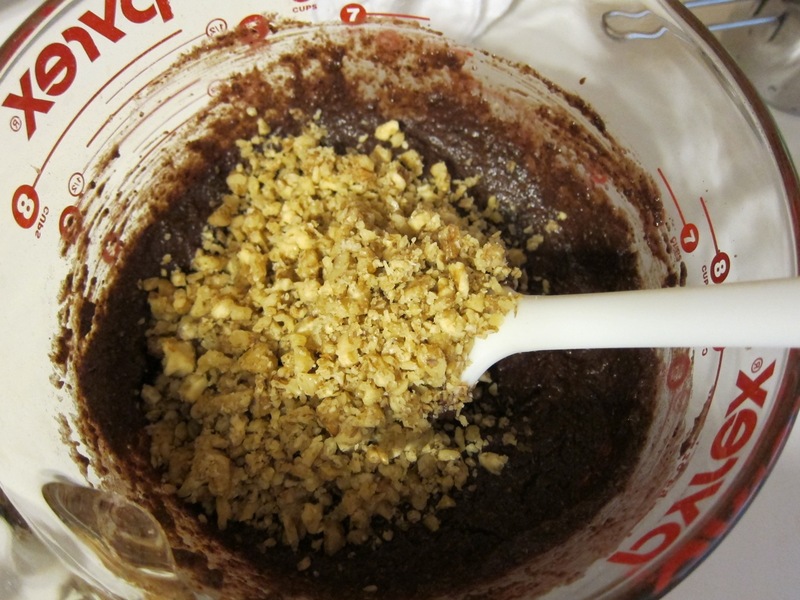 Adding the nuts to the batter. Complete. 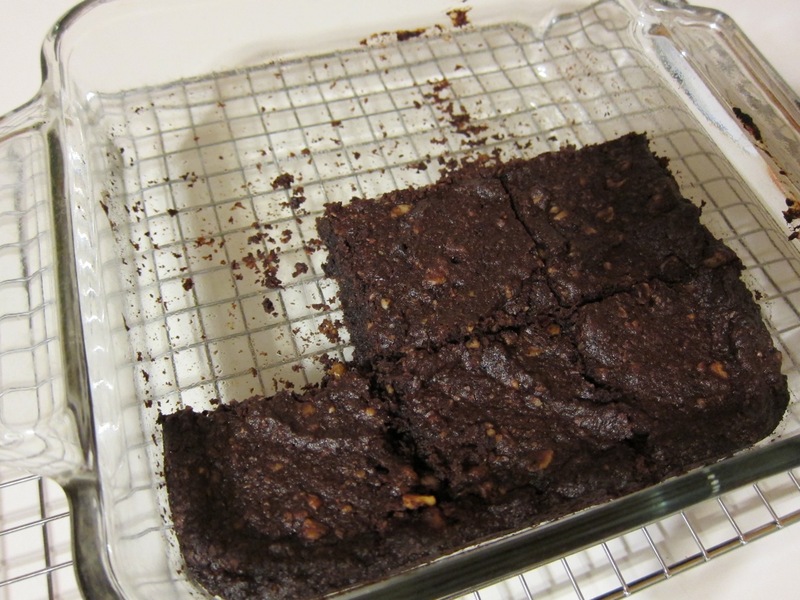 They definitely taste slightly different from regular brownies. 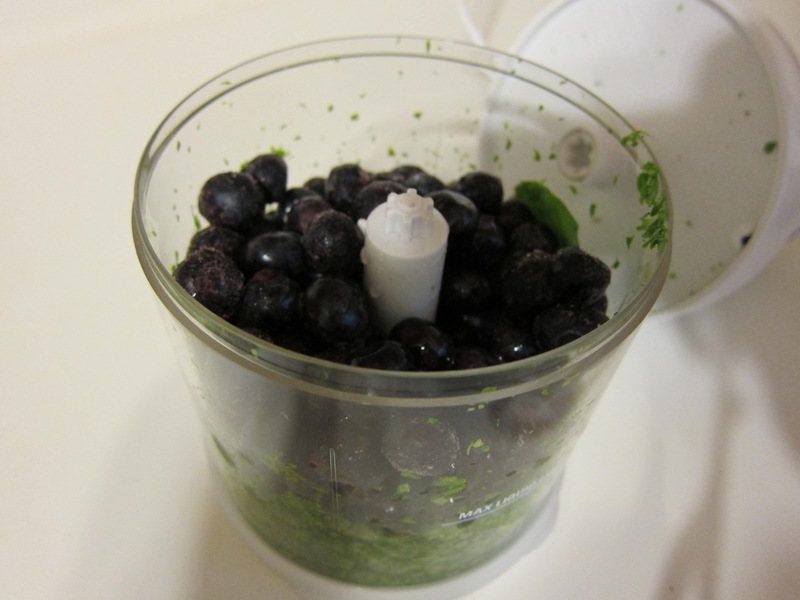 You can almost taste the blueberries. It’s subtle. This was a baby quilt I had started a while back. I went ahead and finished the quilt top. 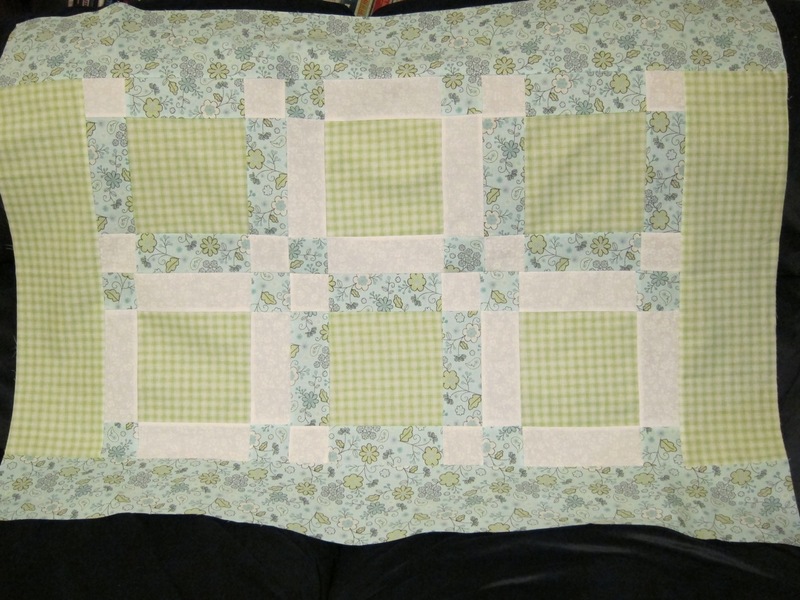 I made this out of fabric that I had on-hand, leftovers from other quilts I’ve made in the past. You can see the book I used on the left side of the picture (below). 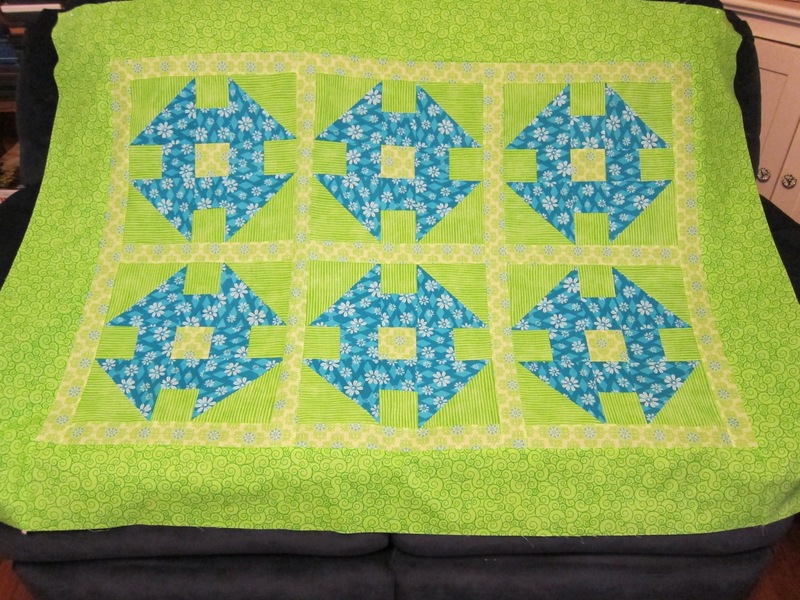 It’s called, More Quilts for Baby, by Ursula Reikes. 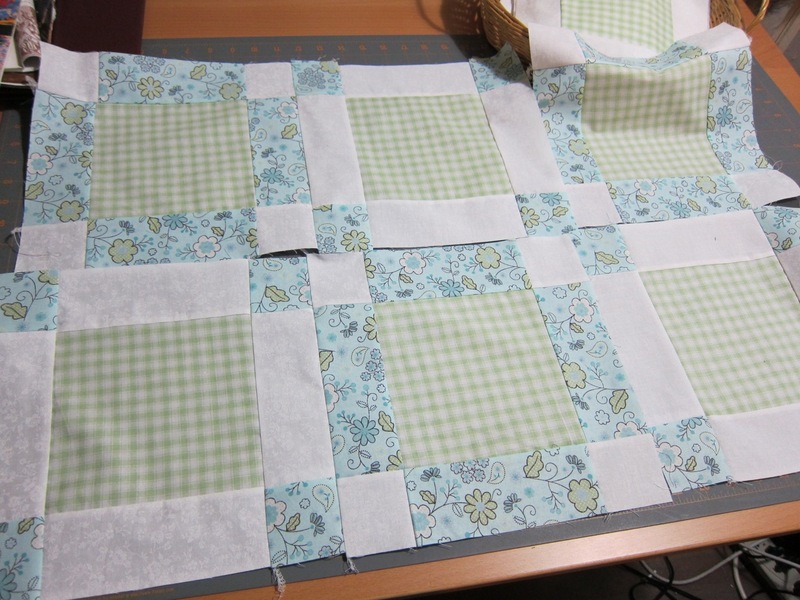 It’s fantastic and I use it for almost all of the baby quilts that I make. This will be a great quilt for a girl or a boy.